As you read this, you are probably walking around with an invention by Phase One in your pocket or holding it in your hand. 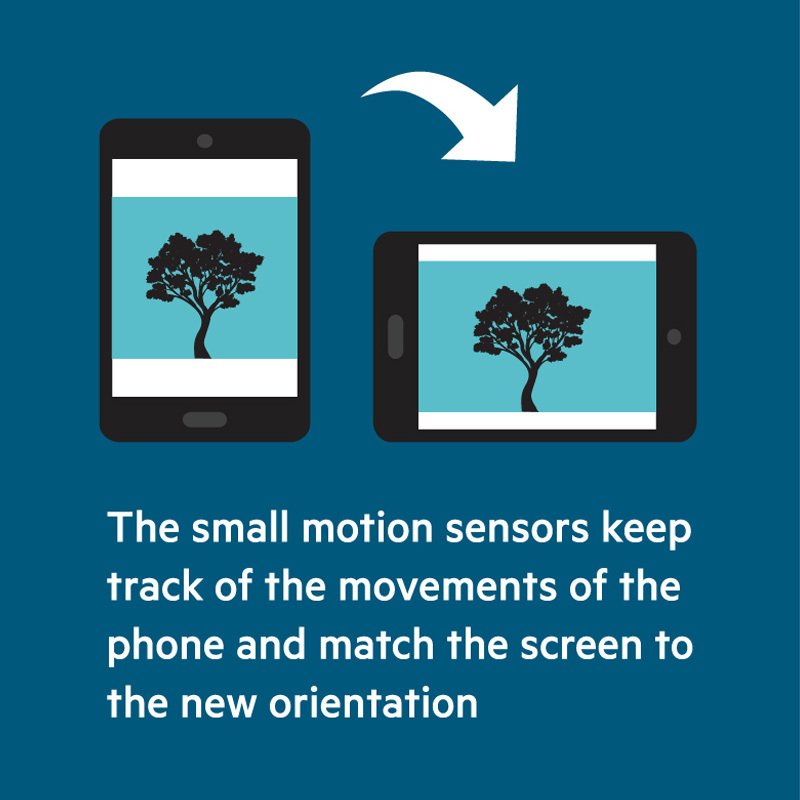 Because it is no other than the Danish camera software and technology company, Phase One, who is behind the technology that makes the pictures on a phone turn the right way. The invention was patented with the help from Plougmann Vingtoft almost 20 years ago, and is used in all smartphones and digital cameras today. During the 1990’s digital cameras became more and more common, but the digital image technology also presented a set of whole new challenges, when it came to actually printing the pictures. If the picture was taken vertically, you could end up with it being printed horizontally, and vice versa. This was a problem that Phase One, a manufacturer of high-end digital camera solutions, decided to do something about. The company came up with the idea of integrating already existing motion sensors into digital cameras, which would make it possible to store information about the picture’s direction as metadata in the actual image file. A sort of center of gravity or vestibular nerve, if you like, in the camera. It is the very same motion sensor technology that makes the picture on your phone’s camera flip, when you turn the phone. “There were several larger manufacturers, who were working on something similar and who had a more aggressive patent strategy, so it came as sort of a surprise to Phase One that they were the first to get [it] patented,” says European Patent Attorney Nils Jakob Mørkbak, who has been consulting Phase One since 2000. Phase One’s first patent was very broad-scoped and contained several ideas on how to develop the technology with motion sensors in digital cameras. Eventually as digital cameras became more and more widespread, and as they were also integrated in smartphones, Phase One was able to patent three important functions with its first patent. 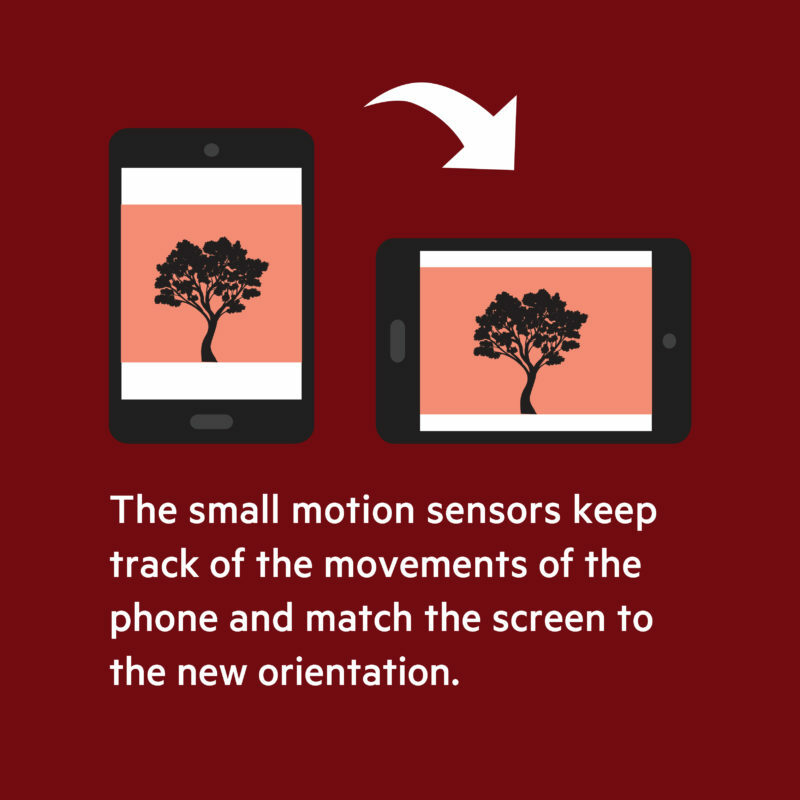 The first function is the one already mentioned, where a motion sensor integrated into the camera registers the direction in which a picture is taken and then stores that information in the image file, so that the picture will be shown correctly on other devices and when printed. The second function is that the motion sensor can adjust for vibrations. This is pretty practical, let’s say, if you take pictures in dim lighting, use a long lens, or if you just have trouble keeping your hands steady when snapping away. The third function is the one that makes the picture on your phone’s camera stay in place, when you hold the phone horizontally. Without this function the picture on your screen would continuously flip back and forth between vertical and horizontal. Phase One could have made a profitable business by licensing out its patent, but the company has chosen another strategy. A strategy that is not uncommon in the electronics industry, namely using the patent as a lever in IPR negotiations. Phase One uses the motion sensor technology in its own cameras, but it is not a business-critical product for the company as such. The business is centered round the cameras, and they are, as most electronics, based on a wealth of patented technologies, which are important for Phase One to have access to. With such a widely used patent, the company holds a strong position, when negotiating the use of other manufacturers’ patents. The strategy gives Phase One the freedom to develop its state of the art cameras with the latest technology – a competitive advantage that cannot be compensated by possible license earnings. And then finally, it has the advantage that we all get to enjoy the technology every time we snap a picture with our camera phone.